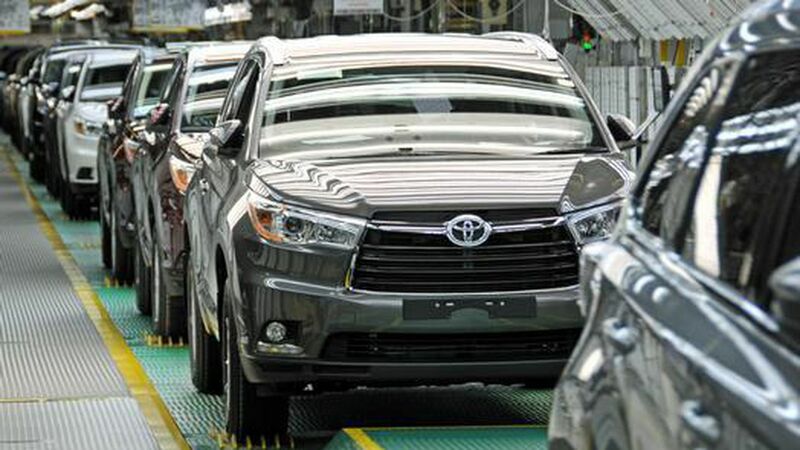 A new Toyota and Mazda plant in the U.S. will build up to 300,000 SUVs and other vehicles starting in 2021, and employ up to 4,000 workers, per CNBC. The Japanese companies have not yet decided on the precise location of the $1.6 billion plant. Why it matters: In a note to clients, Citi said the plant will relieve pressure on both companies with high continued demand for SUVs. The decision is also a pre-emptive response to President Donald Trump's threats of tariffs against foreign manufacturers.